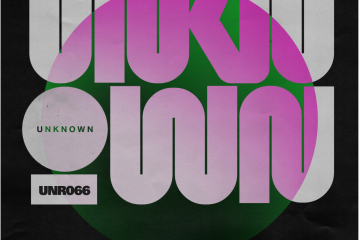 By now, Unknown Records are very much known thanks to their focus on devastating techno. 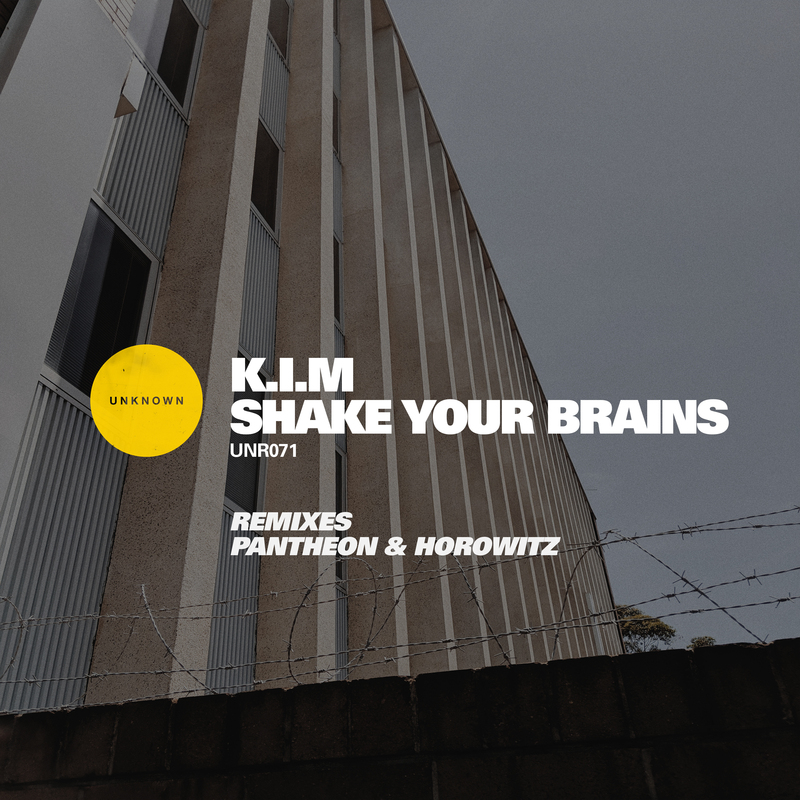 Next up on the fine label are KIM with a new single and Pantheon & Horowitz who remix in style. 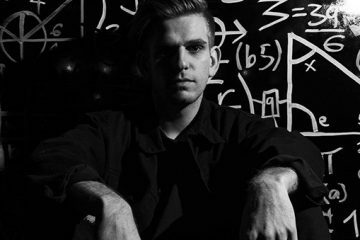 Shake Your Brains will do exactly that with its dark, prying baseline that drills ever deeper down the rabbit hole, and slick drum work. 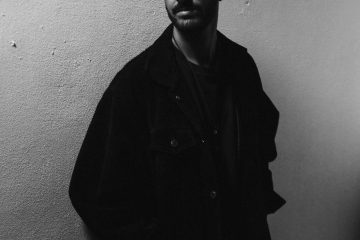 Freaky sounds add more edginess and spraying synths burst out to bring real drama. The remix then gets more upbeat, with glassy synths extending out into the skies and rumbling bass underlining it all. This is epic techno of the highest order.